Beautiful gunnite pool and both covered and open-air decks allow for indoor and outdoor entertaining. There are granite counters in the catering sized kitchen which also offers double convection ovens, a 5-burner gas range and sub-zero refrigerator perfect for cooking and entertaining. A beautiful wet bar in the formal dining room overlooking the pool provides a spacious and relaxed dining experience and the adjoining great room boasts a 22 foot atrium ceiling and gas fireplace. 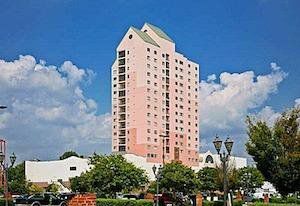 Absolutely stunning condo with panoramic view of the Savannah River features 3 bedrooms, 2 bathrooms, and approx 2733 SF. This fully secured building is staffed with a security guard and security cameras 24 hours a day, 7 days a week. Hardwood floors throughout. Three bedroom, newly renovated close to the course. Approximately 1 1/2-2 mile walk to entrance of Masters around part of Lake olmstead and then up Washington Rd. Ranch style. 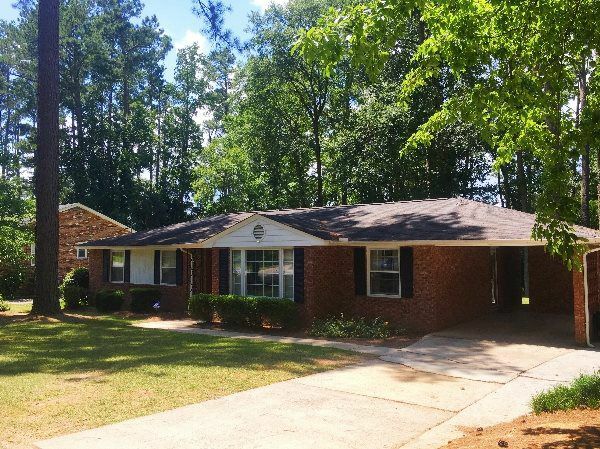 Fantastic 3 Bedroom home in Country Club Hills. 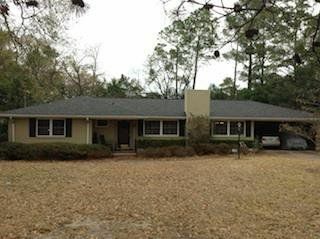 This home is near the course and is in a beautiful neighborhood. Cottage style house built in December 2013. There are three large bedrooms, including a large Master with a king size bed and jacuzzi bath. It is an open floor plan with a great entertaining space that includes the dining room, living room & gourmet kitchen. 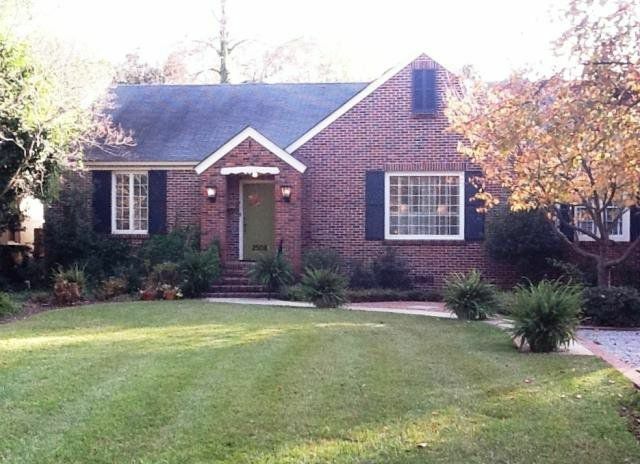 This home is a charming one level brick bungalow approximately two miles from the Tournament. 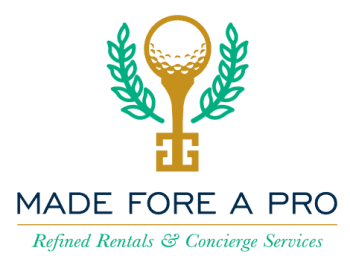 It is comfortable, well-appointed and updated. The main living area is a spacious and open kitchen/den leading out to a covered porch and private, fenced backyard. 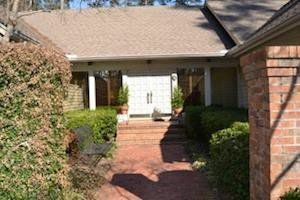 This home has been a favorite Masters rental for many years due to its comfort and convenience to the Tournament and Surrey Center, a favorite Summerville shopping and dining spot. 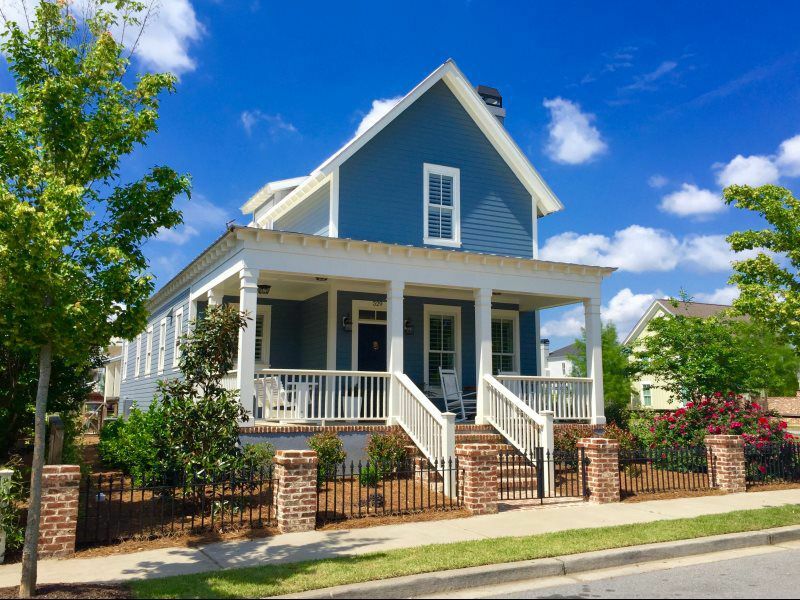 I am confident you will enjoy your Masters stay at 2508 Henry Street! Completely updated in 2006! Kitchen has granite countertops, stainless appliances. 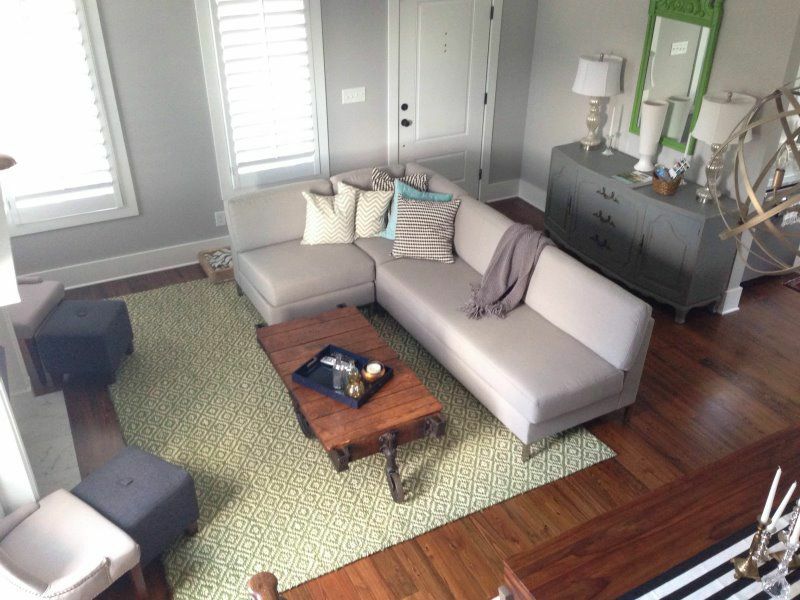 Family room, Living Room, Dining Room, Man Room. Pool. 3-Bedrooms, Pull-Out in Man Room. 3-Baths - all Baths are updated. Newer home in beautiful Hammond's Ferry. Three restaurants in walking distance. Two full bedrooms and two baths upstairs. Master bedroom and bath on ground floor. Beautifully decorated. Covered outdoor grill w/ TV and sitting area. TVs in every bedroom w/ premium channels. Don't fight the traffic in Augusta, North Augusta is minutes from the tournament and easily accessible from Riverwatch. 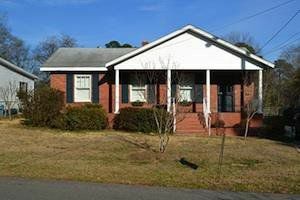 Beautiful home near course! Sleeps 8! 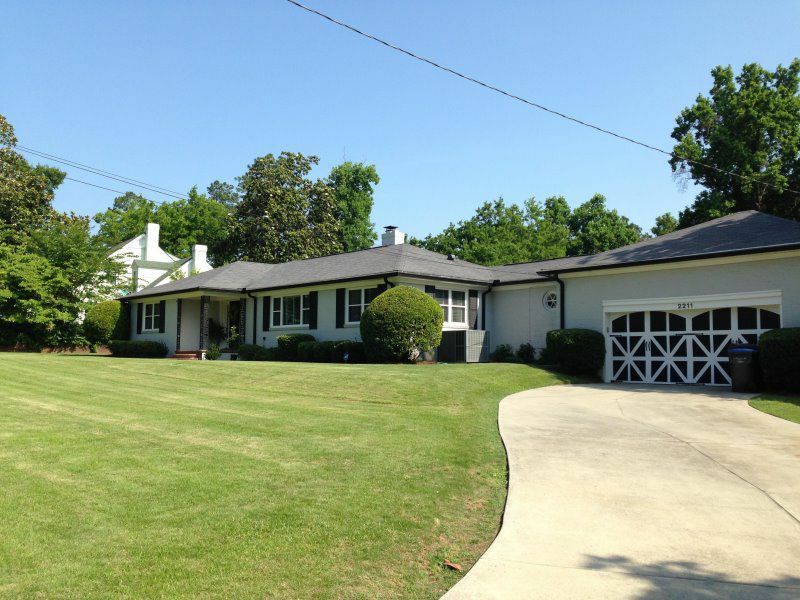 Newly remodeled home in the Brynwood subdivision, less than five minutes from the National. This home features granite counters and stainless steel appliances along with two living spaces large flat screen TVs, TVs in each bedroom, a large backyard with patio and grill and two full bathrooms. This home offers a comfortable homey atmosphere for your stay while being conveniently located near the course!